Tea, tea, tea, what a wonderful thing. I know for a fact that my dissertation will never of been written without the power of a good brew. Now as much as I enjoy tea I have a soft spot for a good old builders brew – which isn’t the healthiest of teas to be enjoying. 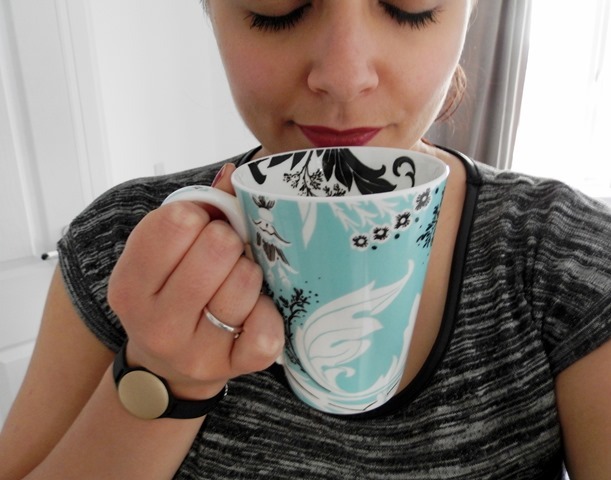 So I often try to switch my morning and evening cuppas with green tea, and even though I’ve found some which I enjoy the taste of I always feel like it’s missing something. This is where Twinings came in a saved my cup of green tea. I was unable to attend what sounded like a fantastic tea workshop with their Master Blenders, so the guys kindly sent me some tea to try so I didn’t miss out completely. 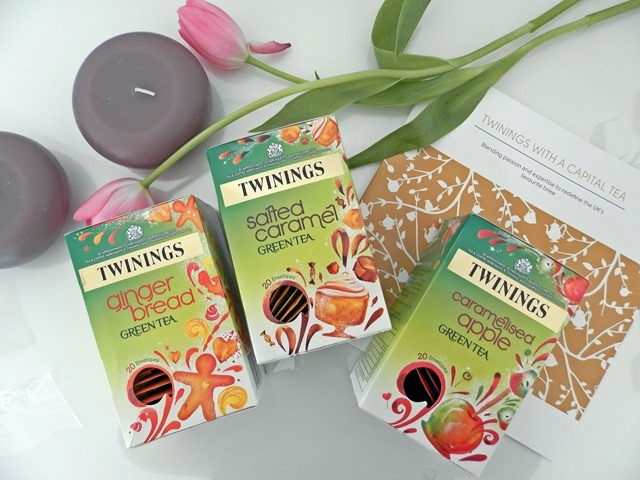 I received the new range of Twinings Sweet Greens Teas* – Caramelised Apple, Gingerbread, and Salted Caramel. The Twinings Gingerbread tea is definitely my favourite (maybe because it reminds me of Christmas) it has all the elements of a warming ginger cake – not too overpowering, but enough to make you go all gooey inside. 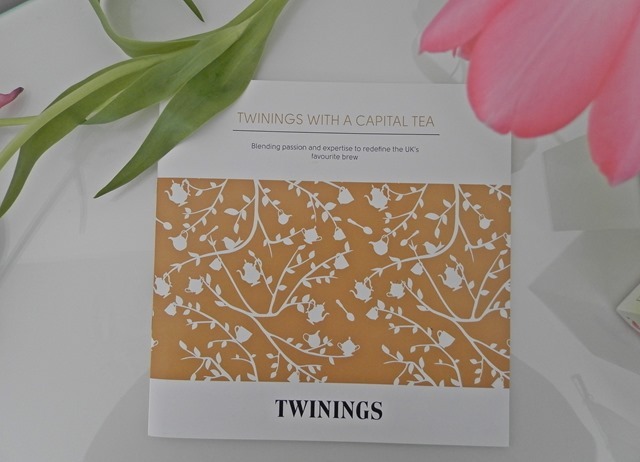 The Twinings Caramelised Apple tea was a little more refreshing with a tangy apple crumble flavour, thanks to the undertones of toffee and cinnamon. 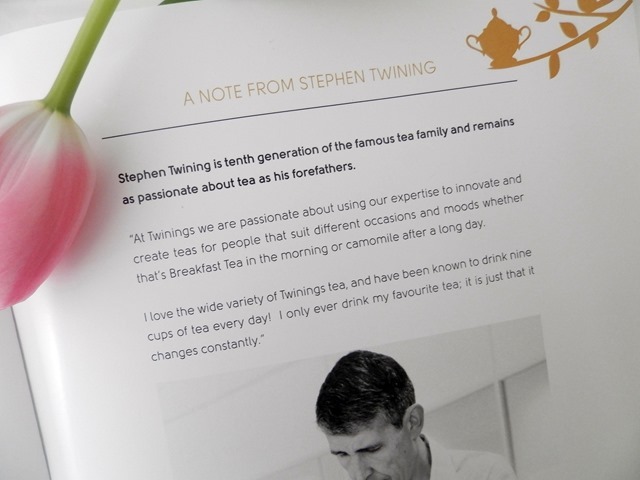 The Twinings Salted Caramel tea was more sweet than salty and was definitely sweeter than the other two teas – perfect for those who suffer a sweet-tooth in an evening! I would recommend you to give them a try as they are definitely a new and more fun way to get your green tea hit each day! Have you ever tried Twinings Sweet Greens range? Which was your favourite? Are there any other flavoured green teas you would recommend to others? Twinings is the best when it comes to tea, I think! Never tried this line, but my all-time favorite tea is the Twinings blackcurrant one. It’s perfect!!! I want to try those teas since I saw them online and since I couldn’t find them in Tesco in Ireland, they’re on my to buy list for my weekend trip to the UK next month (I also want the liquorice and black tea with vanilla tea from Twinings as I couldn’t find them either. They are definitely some of my favourite green teas now. I have just purchased these (Minus the Gingerbread one) and I am looking forward to trying them tonight. Have just read your post and I am hoping they are nice to what you make them sound to be! The Gingerbread one is the best one… you’ll have to try it!